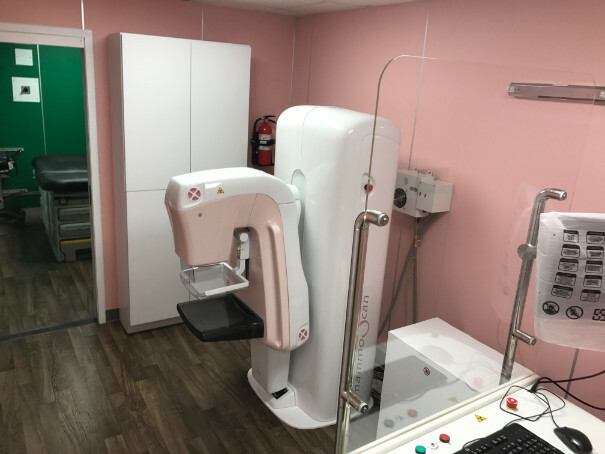 You can contact us directly Through email at: info@pinkcruise.org Or Visit Us at our Headquarters Address, 31 Bode Thomas Street, Surulere, Lagos. 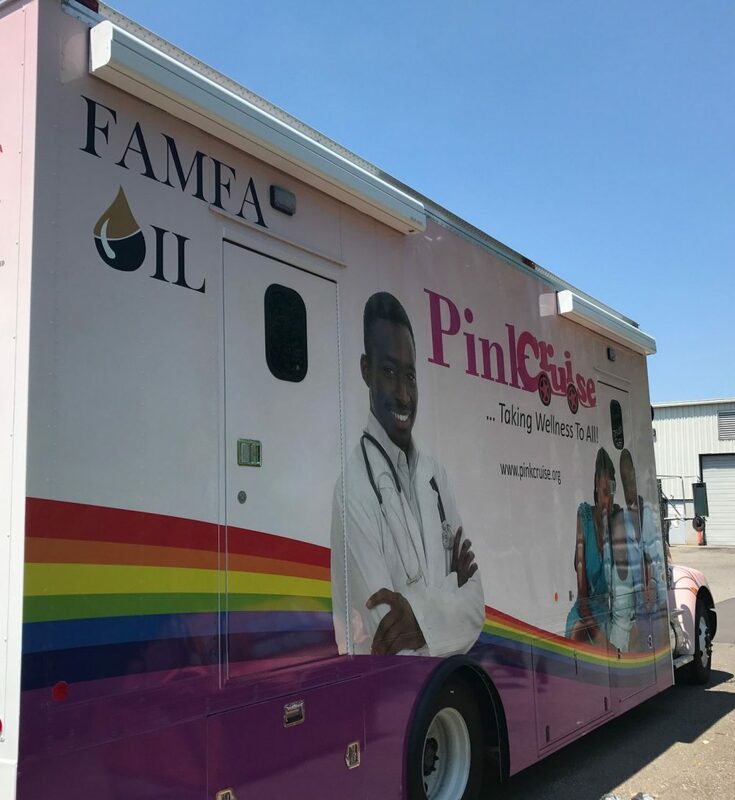 Are you interested in partnering with PinkCruise? 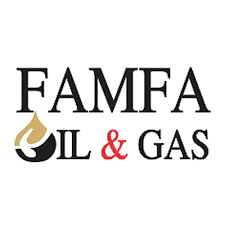 Our partners are at the heart of what we do. 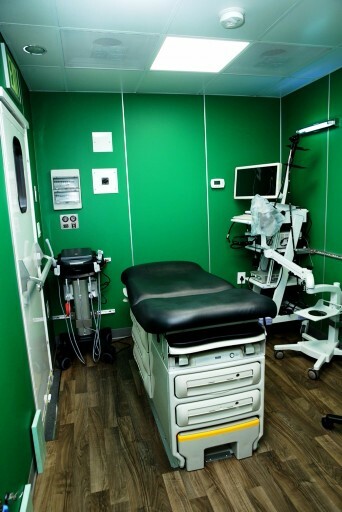 They help us attain our goals of making free diagnosis and treatment available to people in out of reach areas. We'd like you to be a part of this moment. 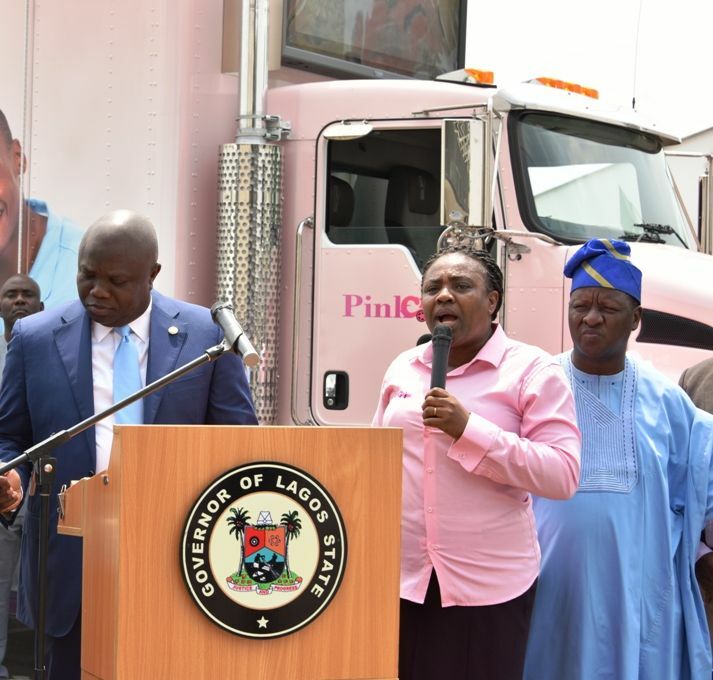 During the formal launching of PinkCruise in Lagos by His Excellency Mr. Akinwunmi Ambode. #GivingTuesday is a global initiative introduced in 2012 by the United Nations Foundation, as a way to engender and celebrate philanthropy. Worldwide, the initiative is endorsed and promoted by social, political and business leaders. 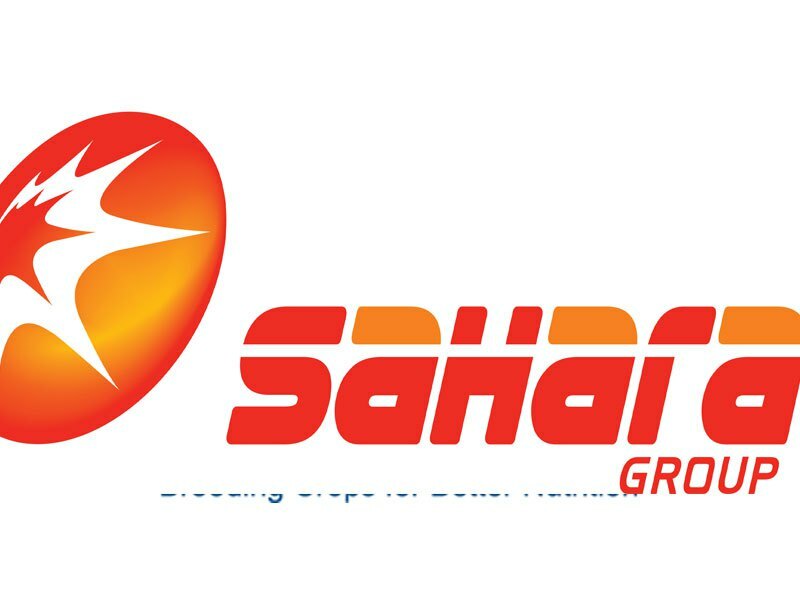 The initiative is endorsed and promoted by social, political and business leaders. His Excellency, the President of the Federal Republic of Nigeria is the Grand Patron of #GivingTuesdayNigeria. Similarly, His Excellency, the Vice President of Nigeria is the National Patron while His Excellency, the Governor of Lagos State is the Lagos State Patron. 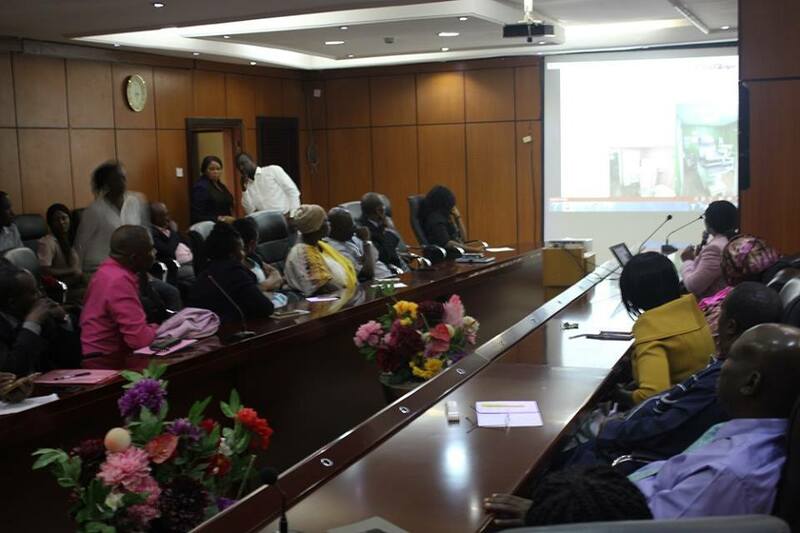 #GivingTuesdayNg was adopted in Nigeria in 2014 and is marked as #GivingTide with a series of events organized over the course of the year, including the Centurions’ Luncheon. 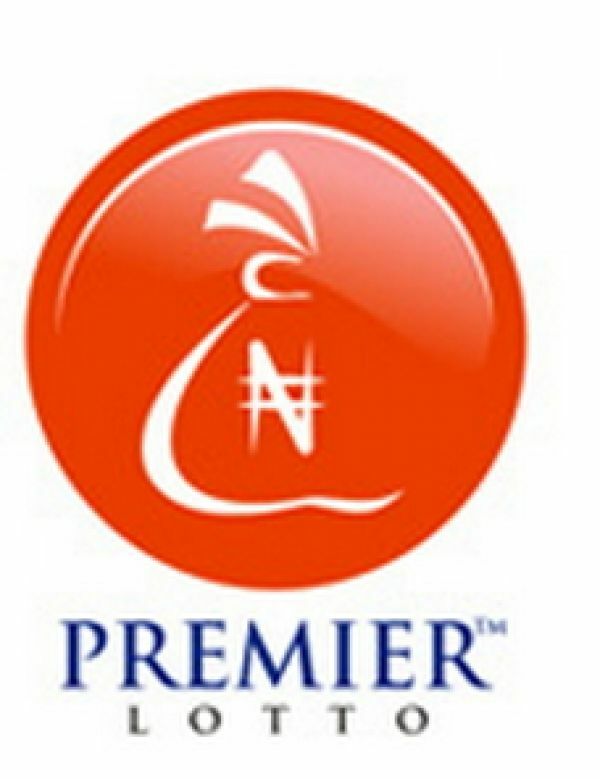 The Centurions’ Luncheon is an exclusive luncheon for One Hundred Pillars of Philanthropy in Nigeria (‘the Centurions’). The current focus of #GivingTuesdayNg is on the “BIG WAR Against Cancer”. 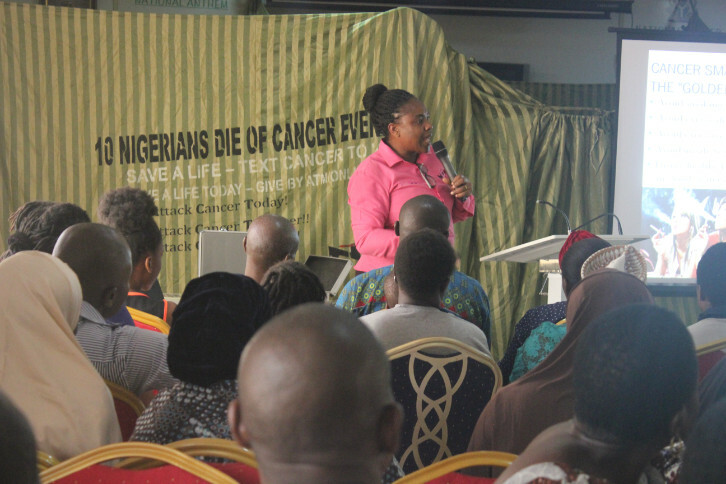 This is aimed at “Taking holistic health and cancer care to the Grassroots” through the use of Mobile Cancer Centres (MCC), one for each State and Abuja; and Comprehensive Cancer Centres, one for each geopolitical zone. 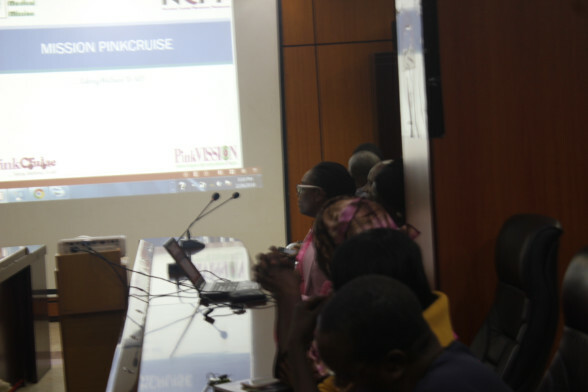 Four of the pilot set of MCC also called PinkCruise are now in Nigeria. 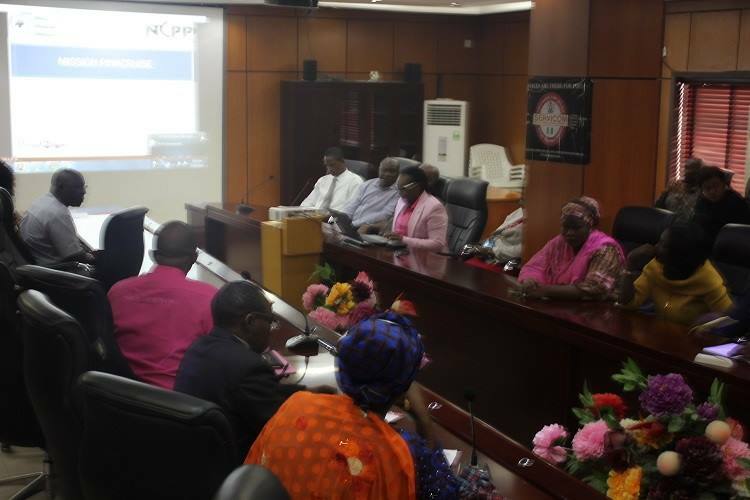 The fixed centres from which the MCC would operate have also been set up in four selected cities representing the four old Regions [(Lagos (West), Abuja (North), Asaba (Midwest) and Port Harcourt (East)]. This BIG WAR campaign was actualized through #GivingTuesdayNigeriainitiative as a result of the concerted actions of public-spirited Nigerians, particularly the ‘Centurions’ (National Philanthropists). 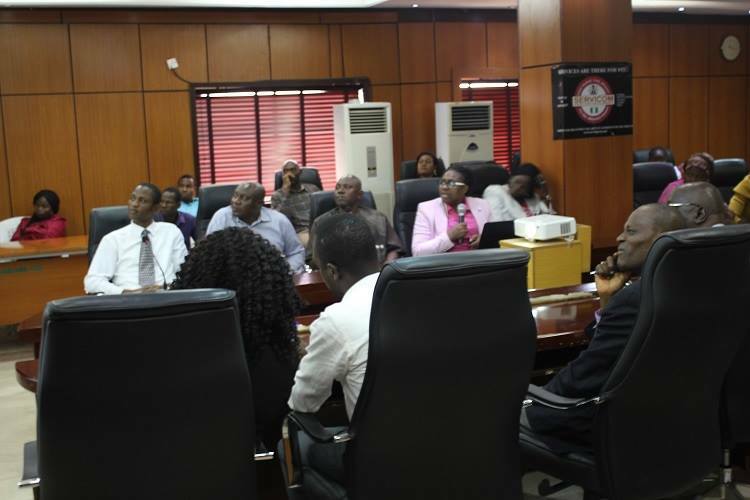 These include Mr. Jim Ovia (Nigeria’s only Titanic Centurion), Dame Winifred Akpani, Mr. Tonye Cole, among others. 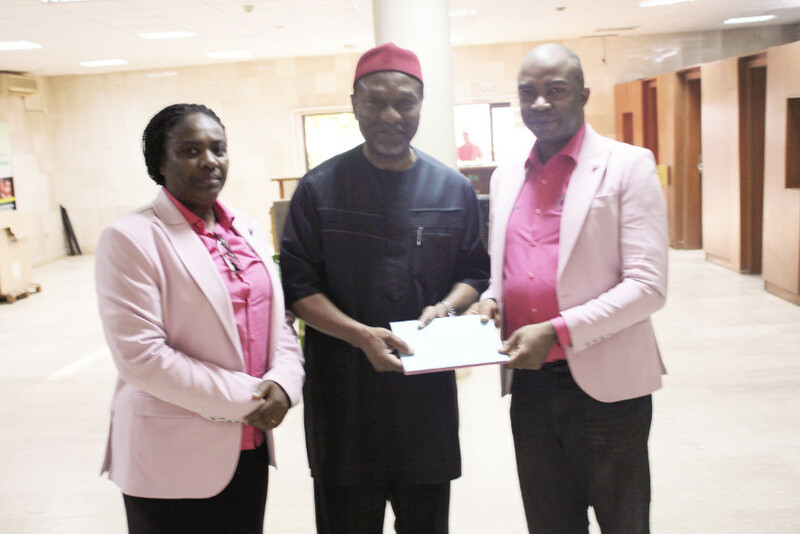 These Centurions convened at the #GivingTuesday Abuja which was hosted by His Excellency, the Vice President of Nigeria at Transcorp Hilton, Abuja to donate towards PinkCruise. Behold the Centurions! #GivingTuesday is a global initiative introduced in 2012 by the United Nations Foundation, as a way to engender and celebrate philanthropy. Worldwide, the initiative is endorsed and promoted by social, political and business leaders. His Excellency, the President of the Federal Republic of Nigeria is the Grand Patron of #GivingTuesdayNigeria. 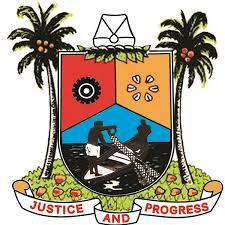 Similarly, H.E., the Vice-President of Nigeria is the National Patron while H.E., the Governor of Lagos State is the Lagos State Patron. 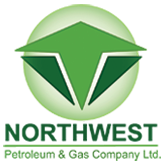 Worldwide, the initiative is endorsed and promoted by social, political and business leaders. His Excellency, the President of the Federal Republic of Nigeria is the Grand Patron of #GivingTuesdayNigeria. Similarly, H.E., the Vice-President of Nigeria is the National Patron while H.E., the Governor of Lagos State is the Lagos State Patron. 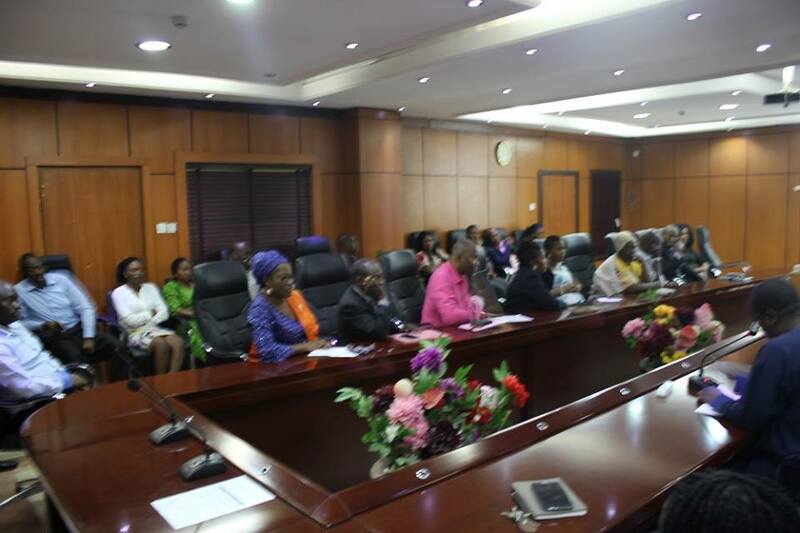 #GivingTuesdayNg was adopted in Nigeria in 2014 and is marked as #GivingTide with a series of events organized over the course of the year, including the Centurions’ Luncheon. 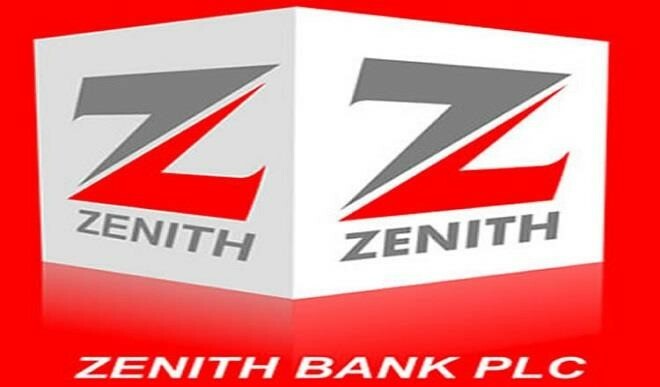 The Centurions’ Luncheon is an exclusive luncheon for One Hundred Pillars of Philanthropy in Nigeria (‘the Centurions’). 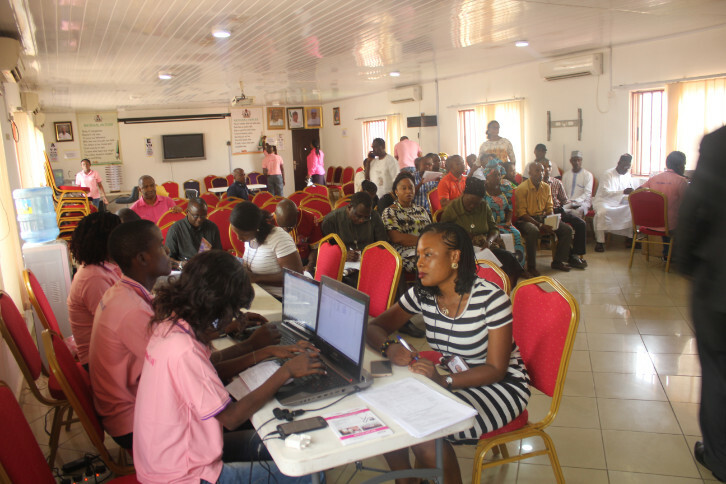 The current focus of #GivingTuesdayNg is on the “BIG WAR Against Cancer”. 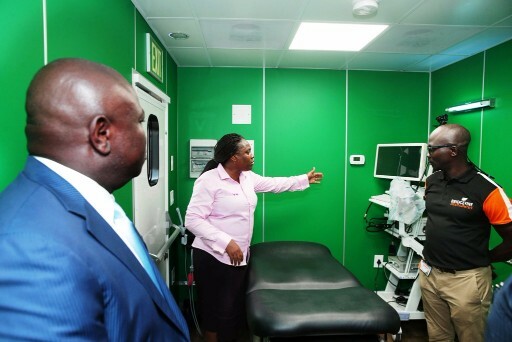 This is aimed at “Taking holistic health and cancer care to the Grassroots” through the use of Mobile Cancer Centres (MCC), one for each State and Abuja; and Comprehensive Cancer Centres, one for each geopolitical zone. 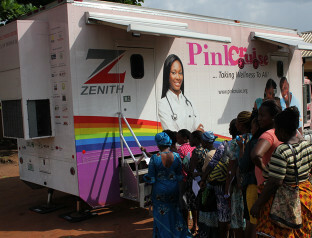 Four of the pilot set of MCC also called PinkCruise are now in Nigeria. 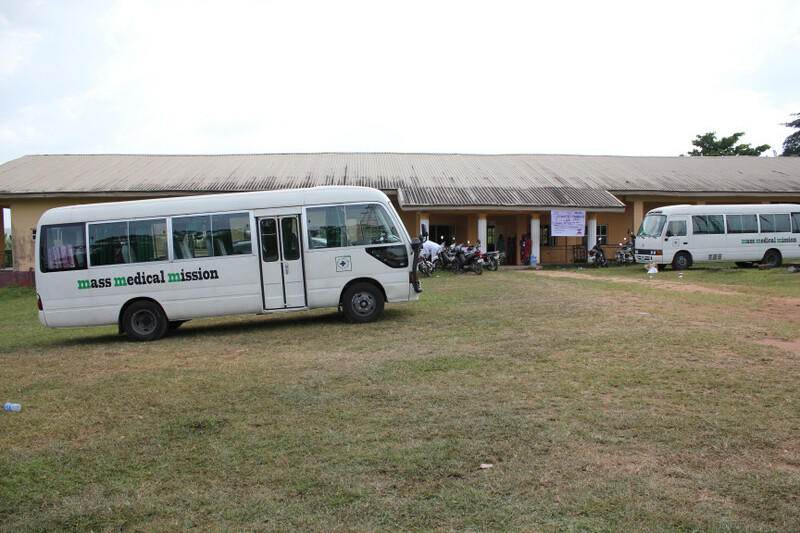 The fixed centres from which the MCC would operate have also been set up in four selected cities representing the four old Regions [(Lagos (West), Abuja (North), Asaba (Midwest) and Port Harcourt (East)]. 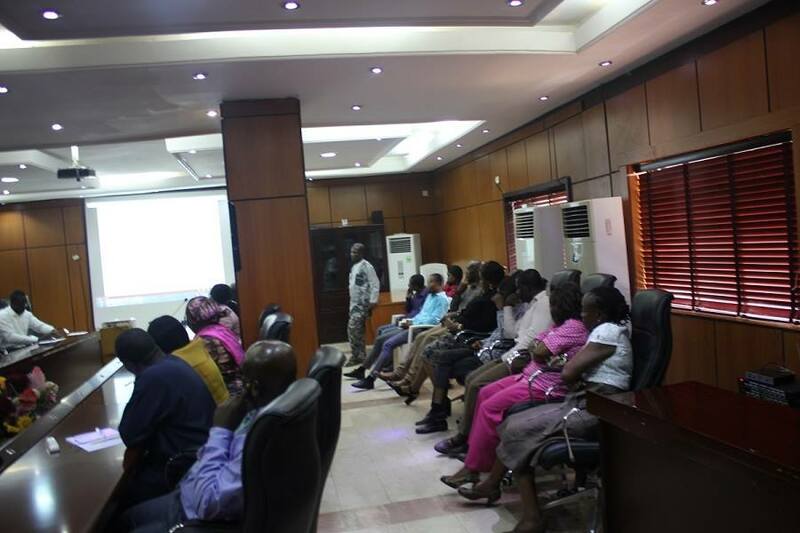 This BIG WAR campaign was actualized through #GivingTuesdayNigeria initiative as a result of the concerted actions of public-spirited Nigerians, particularly the ‘Centurions’ (National Philanthropists). At #GivingTuesday Lagos, H.E., Mr. Akinwunmi Ambode, FCA, the Governor of Lagos State dedicated his birthday to raise funds towards the Big War Against Cancer. He hosted an exclusive luncheon at the Lagos House, Alausa for One Hundred Pillars of Philanthropy in Nigeria (‘the Centurions’)to donate towards PinkCruise. 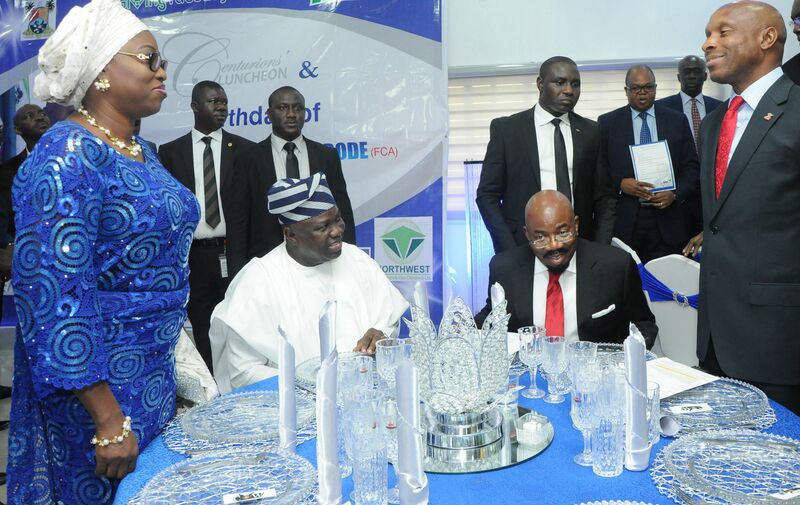 These include Mr. Jim Ovia (Nigeria’s only Titanic Centurion), Chief Modupe & Mrs. Folorunsho Alakija, Dame Winifred Akpani, Mr. Tonye Cole, Sir Kessington Adebutu among others. 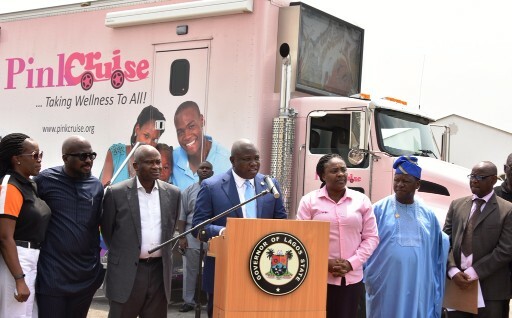 At the event, His Excellency, the Governor of Lagos State also directly donated one of the PinkCruise for the benefit of the good people of Lagos State. Behold the Centurions! 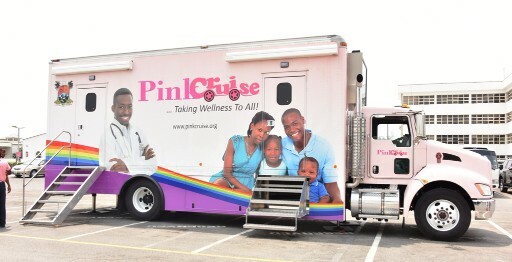 The community-based mobile health mission using the Mobile Cancer Centres is known as Mission PinkCruise, while the eye-care aspect is known as Mission PinkVISSION. 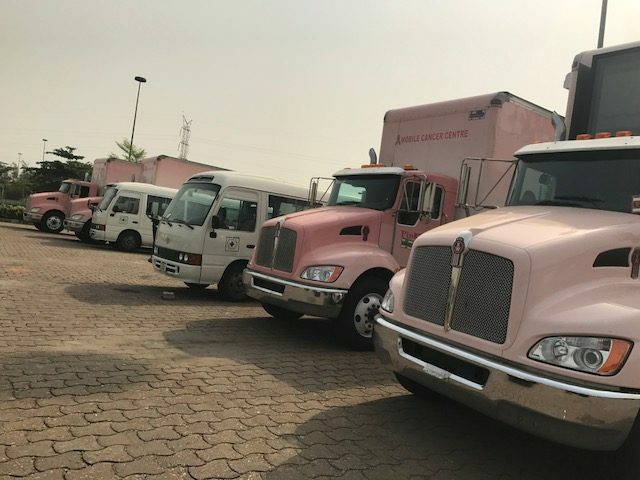 The very first Mission PinkCruise/ Mission PinkVISSION took place in Agbor, Delta State, the home town of Nigeria’s only Titanic Centurion, Mr. Jim Ovia. This held in the first two weeks of November 2017 to mark his birthday. The following are snapshots of the Mission. World Cancer Day, 2018 February 4 every year is World Cancer Day. 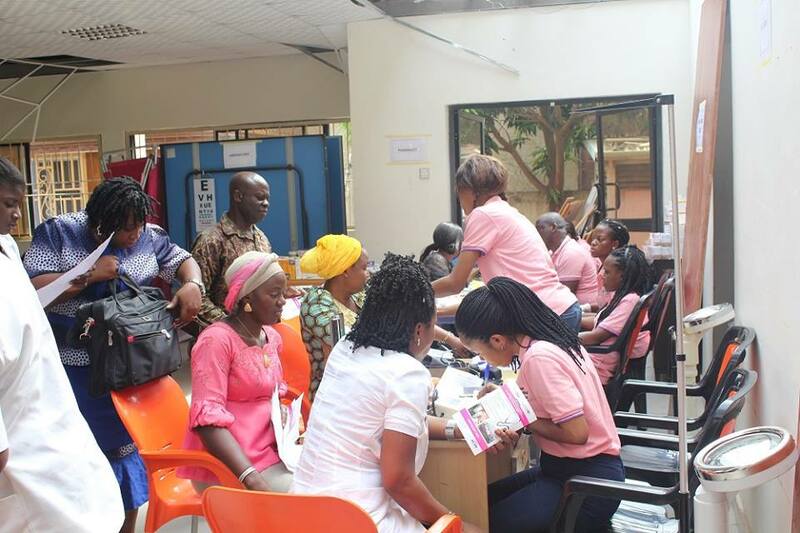 World Cancer Day, 2018 was marked by the National Cancer Prevention Programme (NCPP) and mass medical mission (mmm) by the kick-off of Mission PinkCruise / Mission PinkVISSION in Lagos State. The following are snapshots of the Mission.